Amphi Festival has for many years been one of the main European festivals for the gothic scene. This year Tanzbrunnen in Cologne was “dark” again, although the line up suggested some brighter moments as well. The conditions for the festival were perfect. Even though we missed the warm up party the day before we were eager to head to the Main stage on the first day. We came in time to see The Creepshow. We haven’t seen the band before. Nonetheless we enjoyed their mixture of musical influences which had their roots in punk, rock and psychobilly. We had the opportunity to see [X]-RX on the Main stage and experience something more electronic; they played a mix of the newer and older material. It was a difficult choice between the main stage and the Theater stage, so we decided to go back and forth between the two. Of course, festival is never only about seeing bands. We like to hang out with old and new friends as this is the perfect opportunity to meet so many people you know at one place. We wanted to check out more bands, but it was a tough choice between [:SITD:] and Aesthetic Perfection. 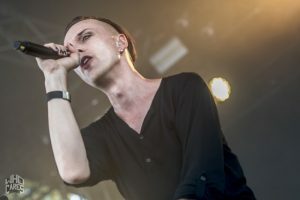 I chose Aesthetic Perfection on the Main stage not only to get some air, but because I am simply addicted to their hits. While Luc was taking pictures and switching stages swiftly, I decided to slow down and enjoy my time there to the fullest. And what a better way to keep celebrating than with the old music heroes OMD. 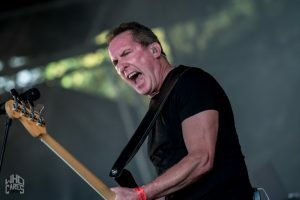 They gave an excellent performance and proved that they were still young at heart as Andy McCluskey jumped and ran on the stage, making even those less interested look at the stage. I could sing along and dance to the memorable tunes of OMD. We could hear Enola Gay, Electricity, Messages, Maid of Orleans and many other hits. Thank you Amphi for bringing these icons! 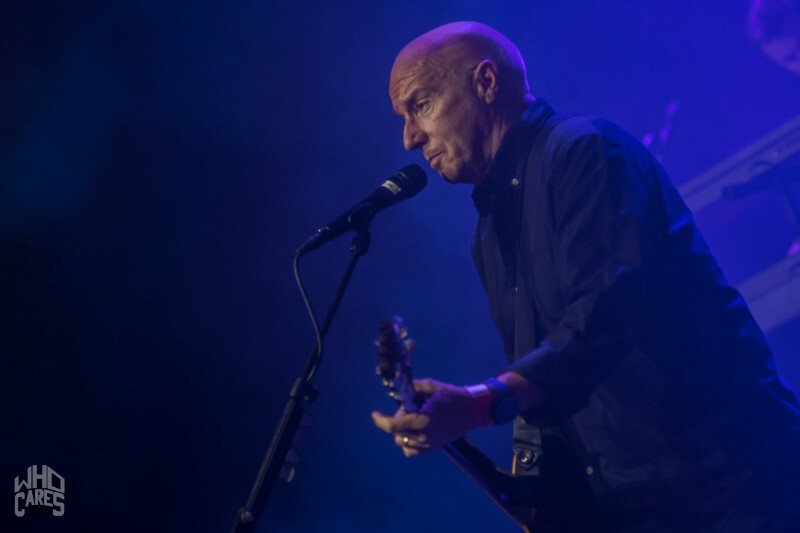 I also decided to see how Mr. Midge Ure was doing these days and was pleasantly surprised to see that his performance and his voice were outstanding; right choice to include Midge and OMD to the line up to make the festival’s atmosphere even more diverse. Midge was probably the highlight of the day one for me, since the old hits he played brought me back to the time of my early youth and his work is something I will always treasure. 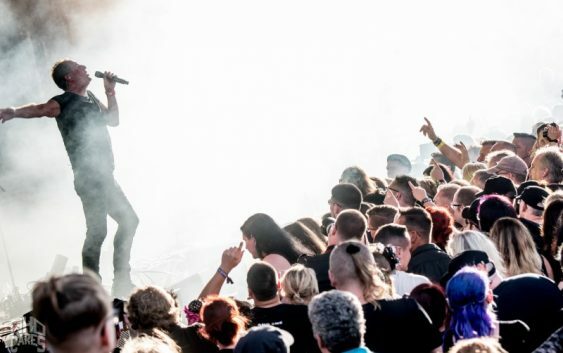 We sang along to the most memorable hits like Dancing With Tears In My Eyes, Hymn, Vienna and even Fade to Grey! 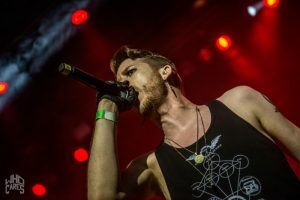 Sadly, we didn’t make it to the Orbit Stage this day, since we just had to see so many great bands on the Main stage and Theater stage and there never seems to be enough time to explore everything Amphi has to offer. On the second day I had the opportunity to see some of my favourite bands like Neuroticfish and Solar Fake. 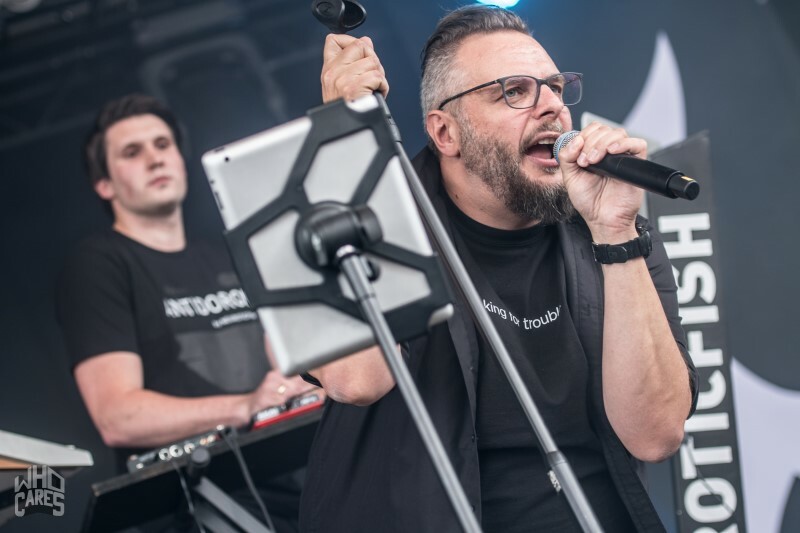 While Neuroticfish made people move and sing to their future pop hits, Qntal cooled the atmosphere a bit with their gothic, more acoustic medieval sounds and haunting vocals. Solar Fake are always a very welcome breath of synh pop elegance on stage, and Sven was excellent in his vocal and stage performance as usual. Big thumbs up for these guys! We haven’t forgotten other stages this day either. We decided to check the Orbit stage today. The first band we saw there was Persephone. It was the first time we saw the band and they made quite an impression on us. After their show we stayed to see Grausame Töchter again. Their shows are always a unique experience of sound and theatrics; they surely know how to spice things up and get everyone’s attention. The show must be seen as a musical and theatrical performance, otherwise you would miss the point! 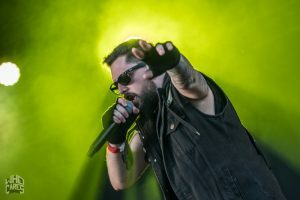 Although I missed to see a few bands and decided to spend some time with friends over a couple of drinks, I managed to see Grendel at the Theter stage, a bit more aggressive act; another proof of the line up’s diversity. Amphi really pays attention to their visitors’ musical tastes! I was a bit jealous of Luc who managed to see more bands, but running around with the camera was not an option for me. What made Amphi 2018 special? 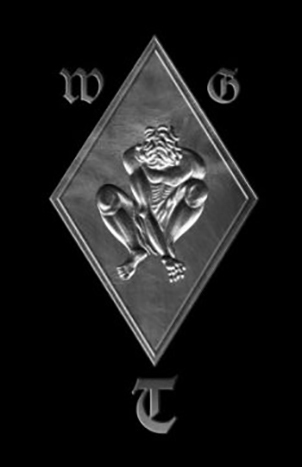 Besides the great organisation, wonderful location, amazing line up? This year bringing two 80s icons was the ultimate highlight. Seeing Midge Ure and OMD at the gothic festival was an outstanding experience and proves that the festival can offer more than just “goth” experience. 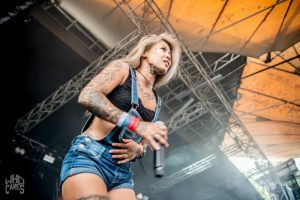 I hope to see even more diverse line up in the upcoming years. Well done Amphi team! See you all next year!